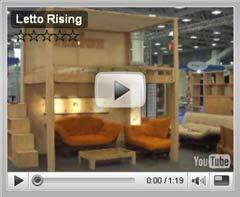 Our FUTON mattresses are made using cotton laps (layers) rather than balls. Their flexibility guarantees comfort and the softness of the cotton respects the body's contours while remaining firm enough to provide proper spinal support, thus aiding deep, restorative sleep. The filling is also pure-cotton, thus avoiding allergy problems and providing excellent breathability. It provides a pleasant sensation of coolness in summer and insulation in winter. Futon Shatsu FUTON-SHIATSU mattresses are 100% cotton, about 4cm high and are made using cotton laps (layers) not balls. 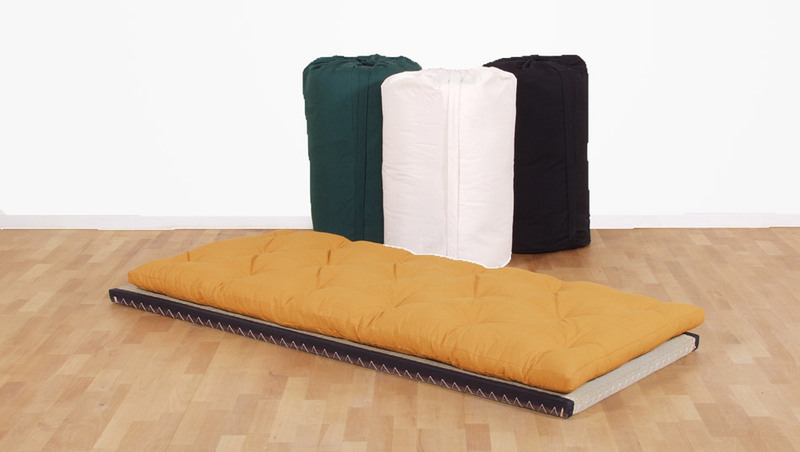 Specially designed for those who give Shiatsu massages, they can also be used as a comfortable sleeping mattress on top of Tatami mats, for meditation or to practice yoga. 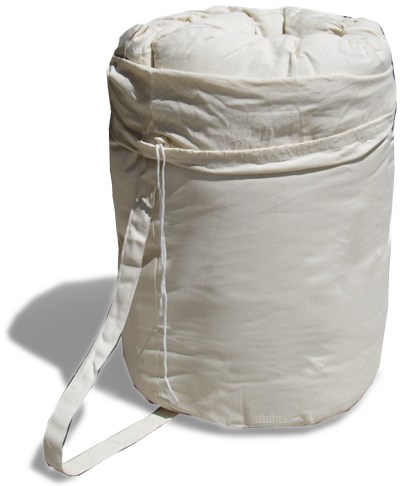 Once rolled up and placed in its carrying bag the mattress takes up very little space and can be easily stored. Caring for your Futon The cover of the futon mattress is non-removable, so any stains should be treated with stain removers. Do not use water or a wet cloth, because the cotton filling contains leaf particles that could stain the fabric when wet. We recommend periodically cleaning the futon with a vacuum cleaner. The mattress should be flipped regularly during the first months of use to enable uniform flattening of the cotton. During particularly damp or humid periods, atmospheric moisture adds to the body's natural moisture, so you may want to open the windows and if possible position the mattress so both sides can air. 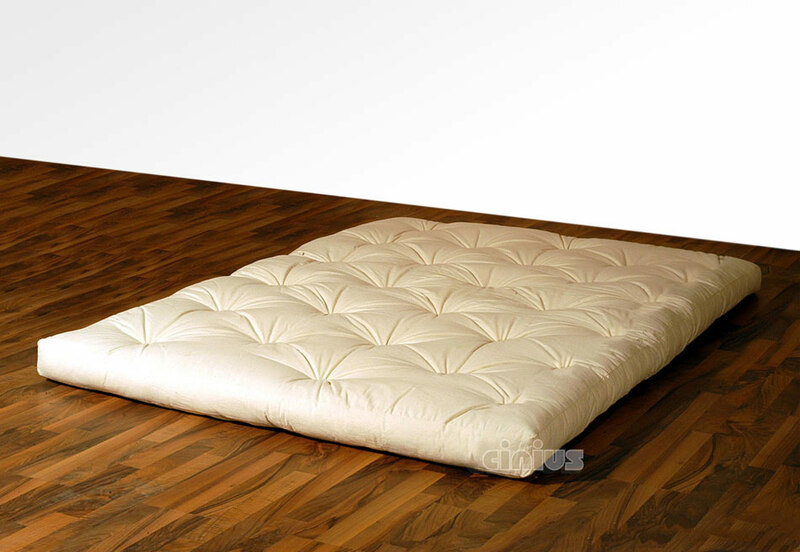 If the futon mattress rests on tatami, it's essential to stop moisture accumulating between the futon and the tatami.